If your dryer has been responsible for drying your clothes for the last decade, it may be time to consider buying a new one. Today’s clothes dryers are vastly more energy efficient than earlier models. Since dryers account for a large amount of energy usage if not running effectively, a new model will save you time and money. Badcock offers a fantastic selection of top-rated washers and dryers. 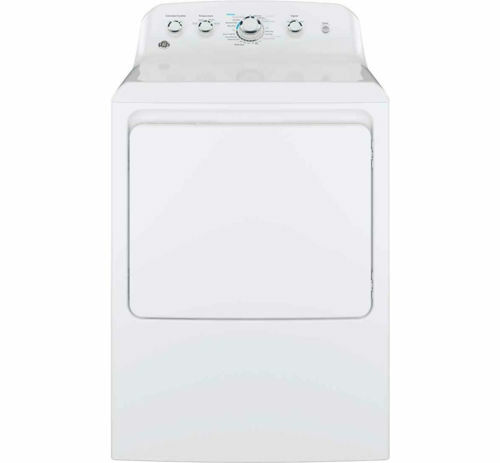 We also offer great savings on purchasing matching washer and dryer sets. Top Load Washers and Dryers: Top-loading washer and dryer combinations are a great way to get your clothes clean and dry in a snap. 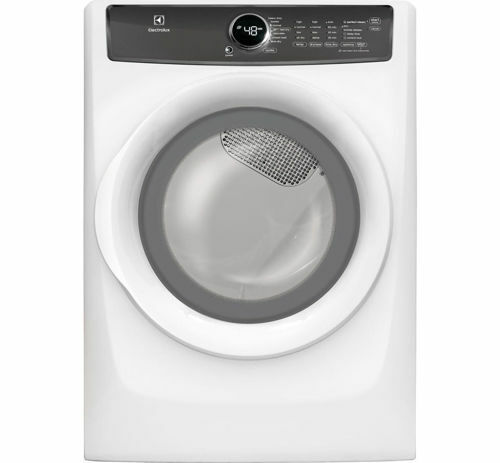 Front Load Washers and Dryers: Front load washers and dryers look nice and clean and dry clothes efficiently. Electric Dryers: Is your electric clothes dryer out of commission? A new dryer puts an end to hanging your clean jeans, shirts, shorts, linens, and more in your basement or bathroom. Badcock offers great monthly payment options for your new washer and dryer set. Apply for credit today! Trust your dryer to do its job right with the IntelliDry® sensor. The sensor continuously monitors moisture and heat to minimize over drying. It automatically stops the cycle at the right time so your clothes will come out perfectly dry. 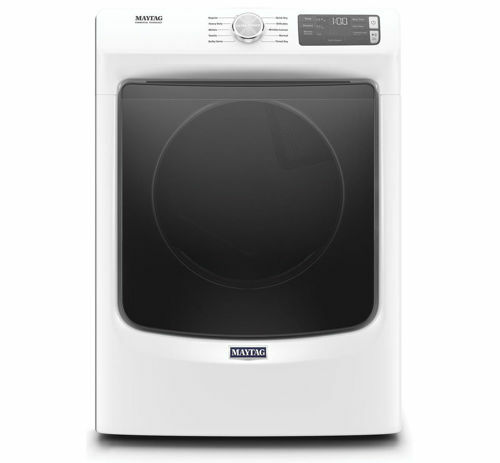 These dryers are built to last thanks to the Maytag® Commercial Technology. They come standard with a durable, high torque motor, 5-rib dryer belt and durable rollers that keep them humming along year after year. With a 7.3 cubic-foot capacity, this dryer can dry up to three baskets worth of laundry in one cycle. Moisture sensing system, built-in sensors read incoming air temperature and outgoing air temperature while monitoring moisture levels inside the dryer. The various steam options help release wrinkles and refreshen favorite garments. 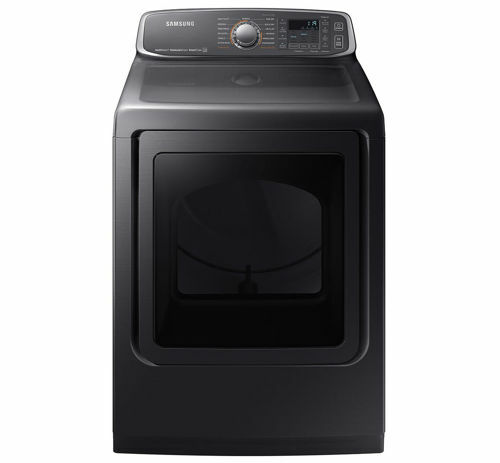 Samsung's Multi-Steam™ technology gives this dryer the power to eliminate odors, stains and wrinkles, leaving your clothes dried to absolute perfection. With Sensor Dry technology, you'll never have to worry about under dried or over dried clothes ever again. Sensor Dry senses the needs of each individual load and sets the optimum temperature and drying time accordingly. And with 13 different cycles to choose from, laundry of ALL types - from delicate linens to heavy-duty bedding - can be accommodated. Cycles include Steam Refresh, Steam Sanitize, Steam Wrinkle Away, Normal, Heavy Duty, Towels, Permanent Press, Bedding, Delicates, Active Wear, Time Dry, Air Fluff and Quick Dry. This dryer is ENERGY STAR® certified, meaning it's both environmental and economical - you'll benefit the environment by reducing energy consumption AND you'll save a small fortune in utility costs. With powerful and flexible steam options, you can reduce and remove the wrinkles, odors, bacteria and static. Unlike other steam dryers which require users to manually refill a water reservoir, Samsung's Multi-Steam Technology requires no refills. Now you can confidently steam away wrinkles and spend less time ironing. This dryer comes equipped with Sensor Dry which optimizes the time and temperature to dry clothes thoroughly. Moisture sensors detect when laundry has reached the optimal degree of dryness. They help protect your laundry from heat damage by automatically shutting off the dryer when your clothes are dry. Now you can also troubleshoot straight from your smartphone. Smart Care interacts with your washer and dryer to perform an immediate diagnosis and offer quick solutions. 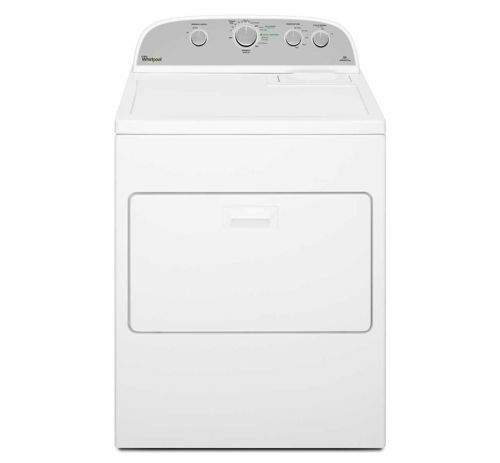 This top load washer has 10 wash cycles, 6 temps, 4 water levels 2 wash spin speeds combo's . The dryer has 4 cycles, 3 temps and reversible door. This package includes a top load washer and electric dryer. 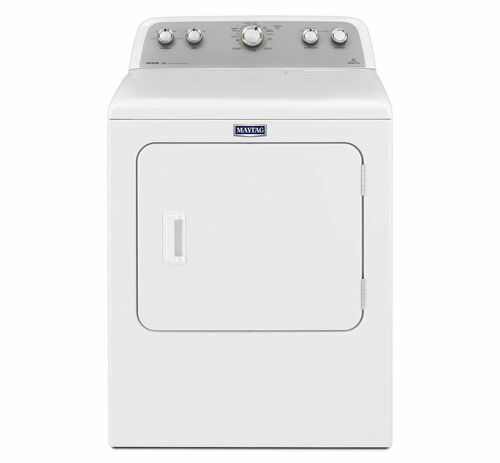 This top load washer has 12 cycles, 5 temps, stainless steel tub, power wash agitator. 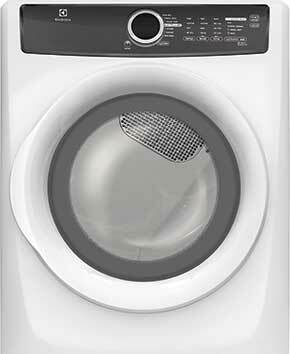 The dryer has 12 cycles, 4 temps wrinkle control, drum light, sensor dry, end of cycle signal. This package includes a top load washer and electric dryer. 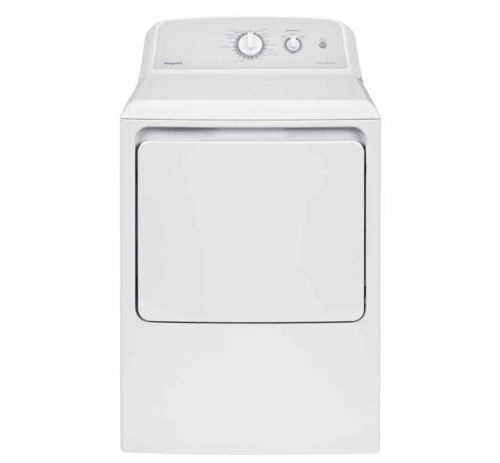 This top load washer has 11 wash cycles, 5 temps, stainless steel tub, deep water wash 12 hr delay start and soft close lid. The dryer has 10 cycles, 5 temps settings, advance moisture sensing, sanitize cycle, wrinkle prevent, power dry cycle, and rapid dry cycle. This package includes a top load washer and electric dryer. The Electrolux laundry pedestal lifts your Electrolux washer and dryer to a convenient height for ease in loading laundry. With its Luxury-Glide storage drawer, it helps organize your laundry room. Perfect for storing perfect laundry supplies, cleaning supplies, extra towels and more. These laundry pedestals raise your washer or dryer to more convenient height for loading laundry. The pedestals also feature a storage drawer which will keep a 100 ounce bottle of detergent, dryer sheets and other supplies close by eliminating clutter in the laundry room. 3 prong conductor cable is 6' long with a molded cap and three #10 wires. Staked on terminals. Adjustable strain relief. 30 amps. 250/7,000 watts volts. UL approved. 4 prong conductor cable is 6' long with a molded cap and four #10 wires. Staked on terminals. Adjustable strain relief. 30 amps. 250 volts. UL approved, to be used when 4-prong cords are required by law.